If you would like to contribute an event idea to the convention then please send us an email. 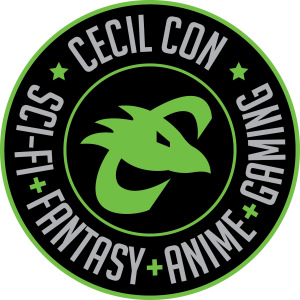 We’d like to hear your suggestions to make Cecil Con a success! These activities are intended for the kids who come to our convention. Please keep in mind that parents and guardians must be with their children under the age of sixteen at all times. Cecil Con staff is not responsible for watching over any children. Thank you! 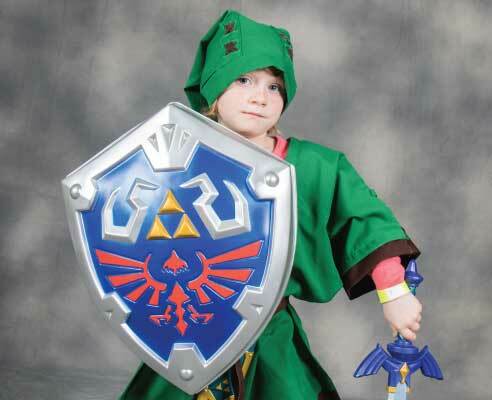 There is a Kid’s Cosplay Contest @ 1pm! Are you a Harry Potter fan? 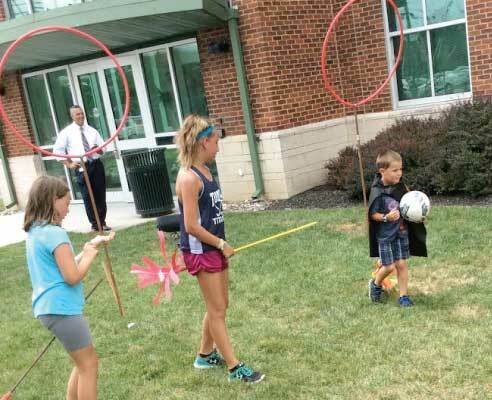 Relive your favorite moments from the movie and play Quidditch! Kids will be put into teams and the rules will be explained before the game starts. Broomsticks and penny’s will be provided. 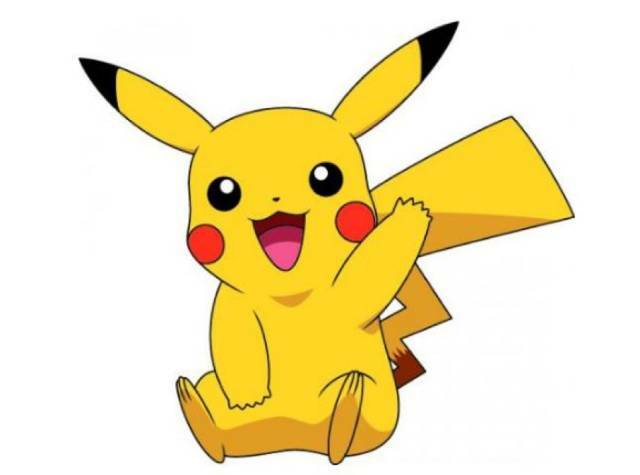 Kids can enjoy the game by playing with friends and trying to win! 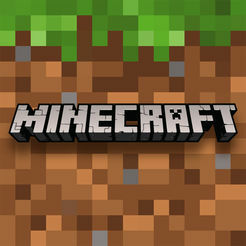 Who wants to play video games?? 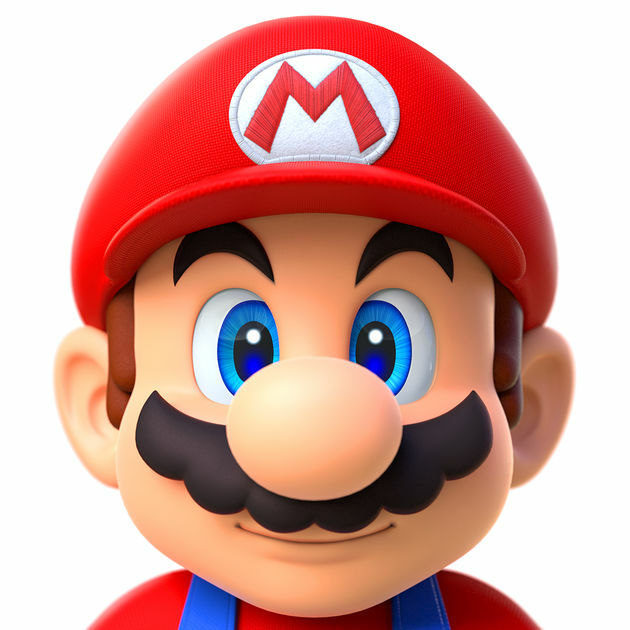 Enjoy computer games, ps4 games, and the Nintendo Wii games all for kids. 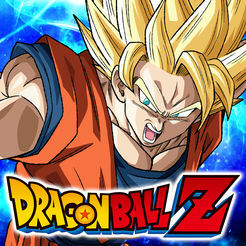 We will play various games related to Minecraft, Mario, Pokemon, and DragonBall Z. 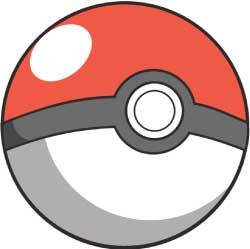 Children will come in and make tissue paper poke balls that can be taken home. The finished craft can be put on your window and it glows when the sun hits it. 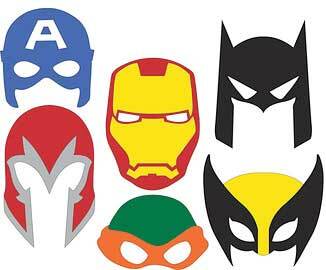 Children will get to make a mask of there favorite superhero that they can wear during the convention. Also during this station there will be a mini photo booth where you can put your head into a hole to create a funny picture. Children get to make their own mini version of there own comic book. Coloring and paper supplies will be provided!